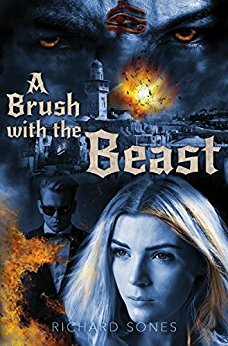 Fast-paced action, believable characters and a plot which pulled the reader through the story, A Brush with the Beast was a novel which made the reader look forward to that time when next he could return to the story. If the reader is looking for a fast-paced, gripping novel, A Brush with the Beast is a good choice. This review will be broken into three parts, each addressed separately: mechanics, story and biblical accuracy. The novel had some grammar and spelling issues, which distracted somewhat from the story’s pacing in the early going–but it was nothing a good proofreading couldn’t fix. Also, the novel’s story was composed of a number of intercut scenes featuring the main characters. As the novel’s various characters and locales quickly changed, it might have been helpful (especially during the first half of the book before the reader is completely acquainted with each character) to introduce each scene with where and when the scene was taking place, ala Tom Clancy. This could have helped the reader more quickly grasp the various strands of the story. One of the best things which can be said about the mechanics of a novel is they should be “invisible.” If they do not get in the way of, or distract from, the story they are just about right. For the most part, A Brush with the Beast accomplished this. As stated, the characters were believable and the reader rapidly began to care about what happened to them. The novel’s pacing was fast and pages were rapidly turned as the story progressed. The setting is loosely based on events found in the Bible’s Book of Revelation. The plot revolves around the various events in the weeks and months during the rise to power of Nick Gooseberry, the future world ruler called the antichrist. While a significant portion of the story took place in Iraq (Babylon), the action ranged across the entire world (particularly the USA and the Middle East) and this change of locales added to the flavor of the story, as well as the suspense. A number of other characters contributed to and were skillfully woven into the story, particularly those with Arabic backgrounds. One of the main characters in the story is Sarah, an ex-con who becomes entangled in the end times events. Sarah is realistically likeable; i.e., she is believable as well as engaging. It’s hard to imagine the reader who does not become interested in what happens to both Sarah and those with who she comes in contact. This writer was pleasantly surprised at how fast a read A Brush with the Beast was. Spoiler alert: this book is not the complete story. However, this should not deter the potential buyer as the novel functions quite well as a stand-alone narrative. There are a number of loose ends which nudge the reader into looking forward to the next book in this series. None of these unfinished plot points however detract from the self-contained story which makes up A Brush with the Beast. The backdrop and many of the events which take place in A Brush with the Beast agree with the narratives imagined by earlier works such as Late Great Planet Earth and the Left Behind series. While popular (particularly in America), this narrative framework is not the same as agreeing with what the Bible declares. This does not detract from the story. The author added several interesting plot points based on speculation–such as a Babylonian laver filled with the blood of 666 infants. As a rule, all such speculation proved interesting and plausible. 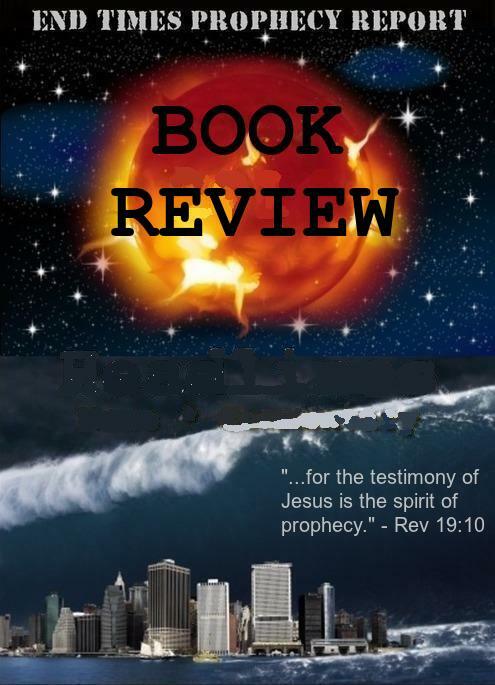 If the reader is looking for answers about what the Bible states will soon come upon the earth, this novel will give him much the same information as other popular books in this genre. However, if the reader is looking for a good read which will hold his attention, it is hard to see how he could go wrong with A Brush with the Beast. images: ETPR FILE and Amazon.com.